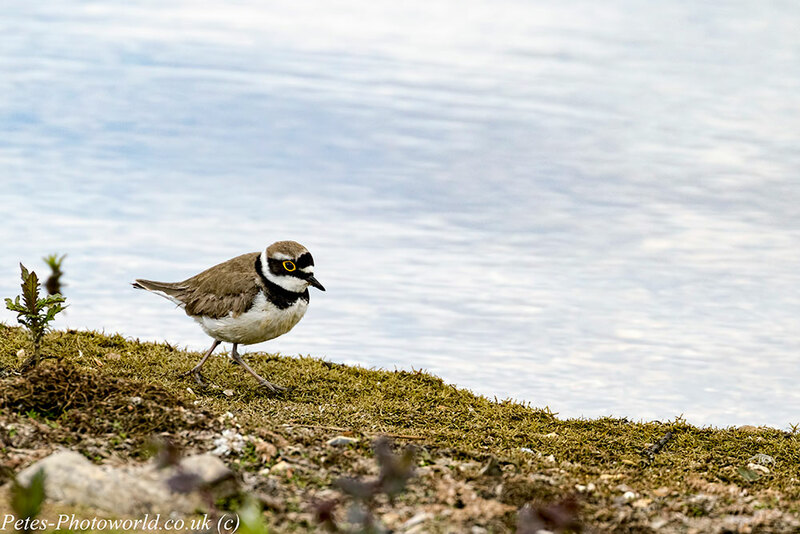 I am still in catch up mode with photo’s so this selection of birds and a bunny were found at Blashford Lakes nature reserve back in May. 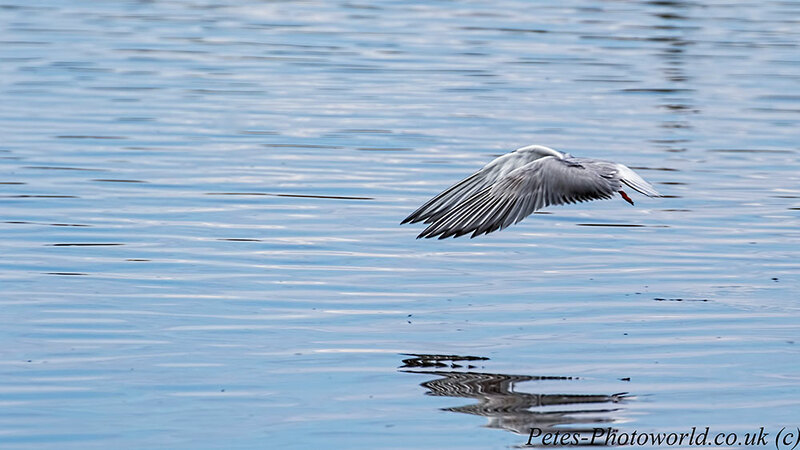 The Tern Hide, that looks over Ibsley water, is a good location for a variety of birds. 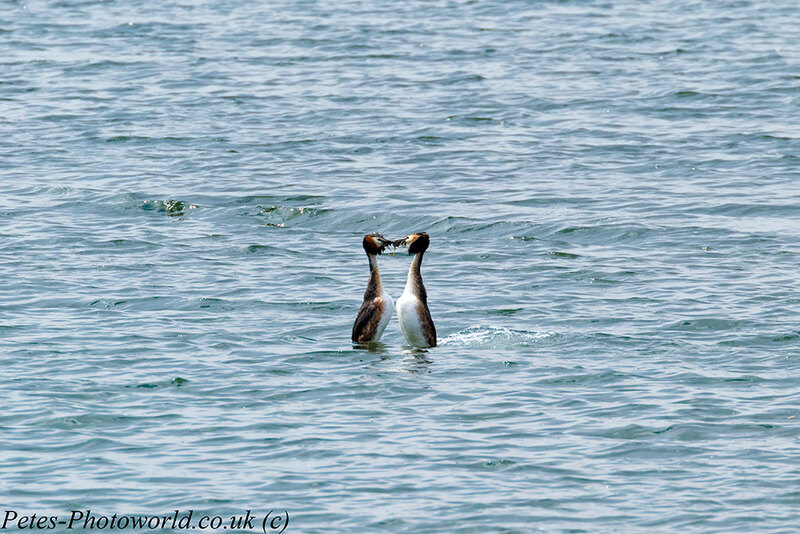 From gulls including those that lose their heads! 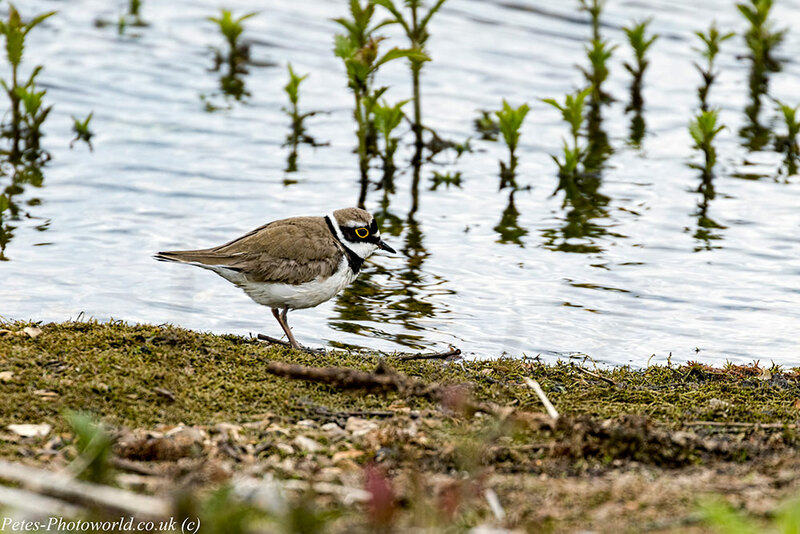 waders like this Little Ringed Plover (Charadrius dubius). 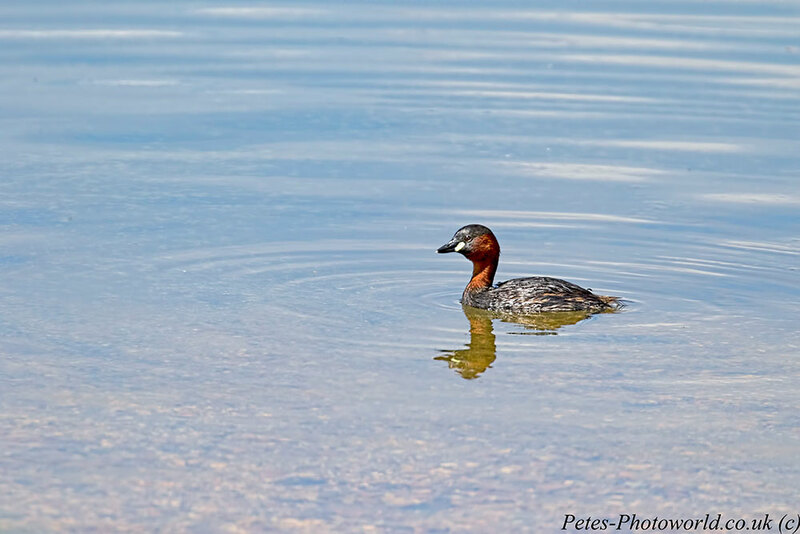 and divers like this Little Grebe (Tachybaptus ruficollis) in its summer plummage. 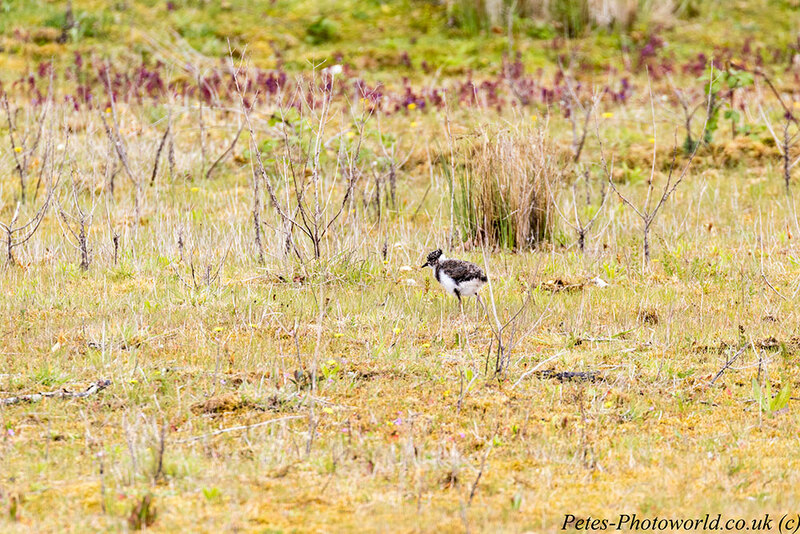 I also spotted this young Lapwing (Vanellus vanellus) on the left just after exiting the hide. 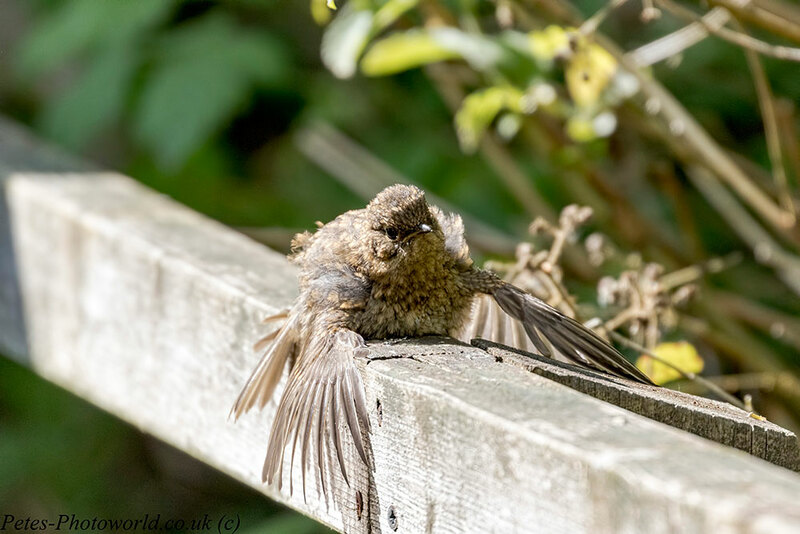 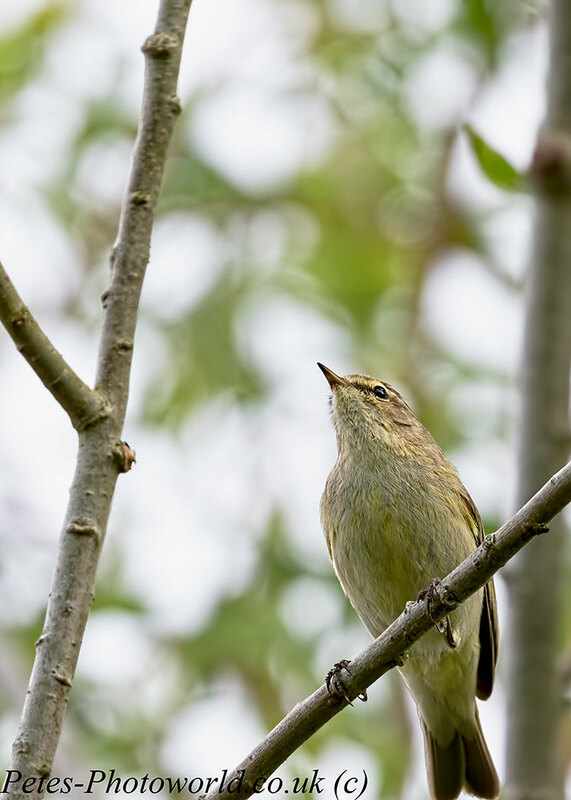 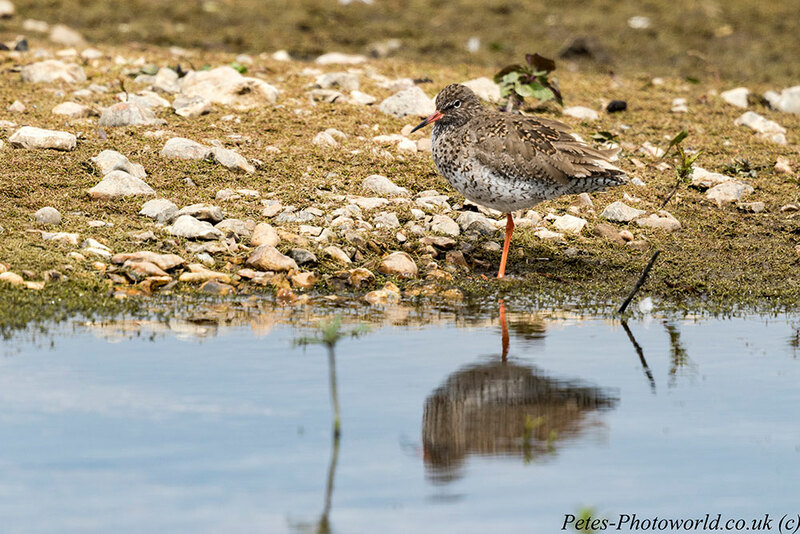 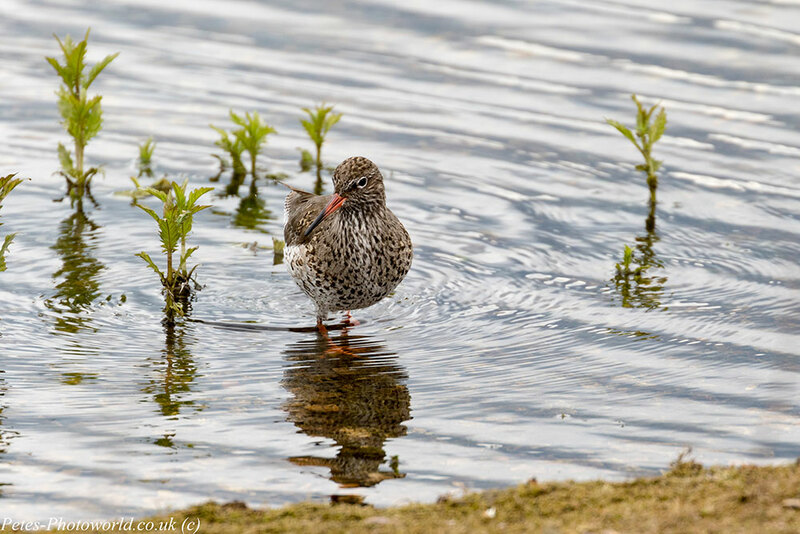 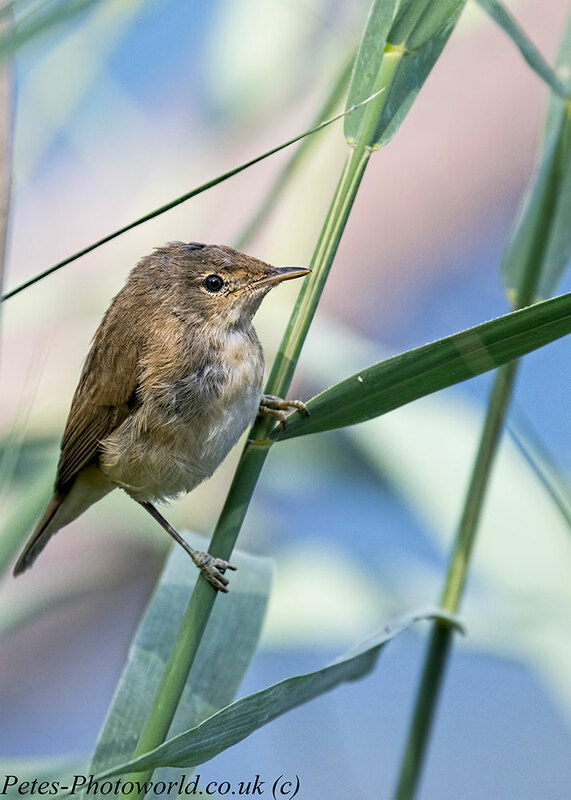 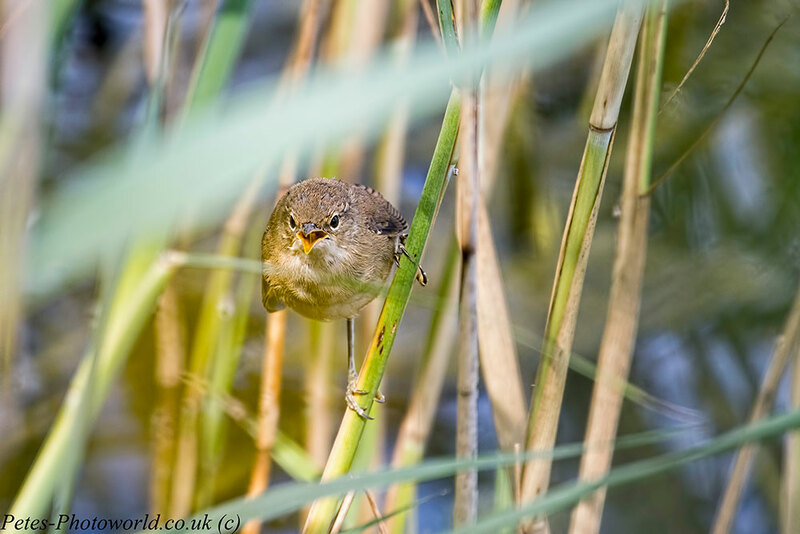 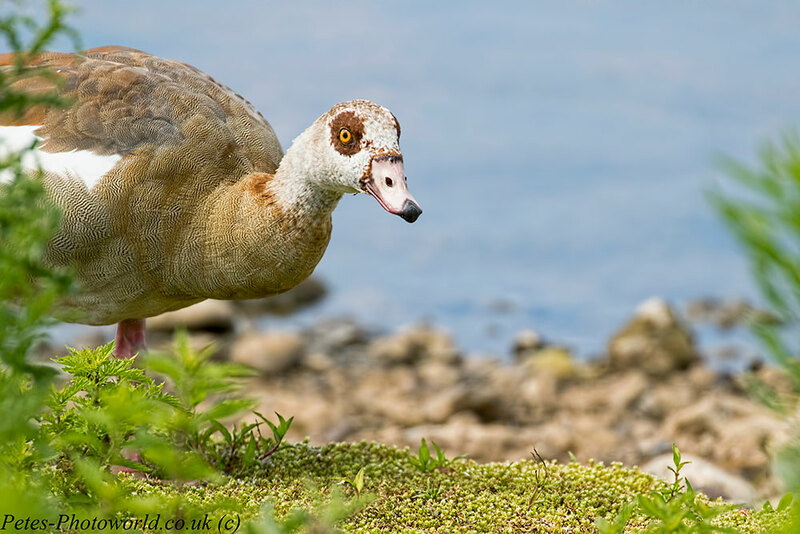 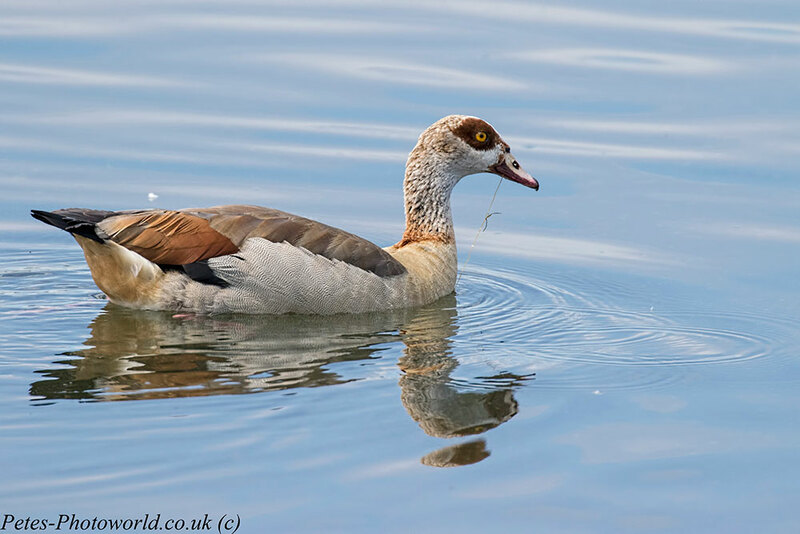 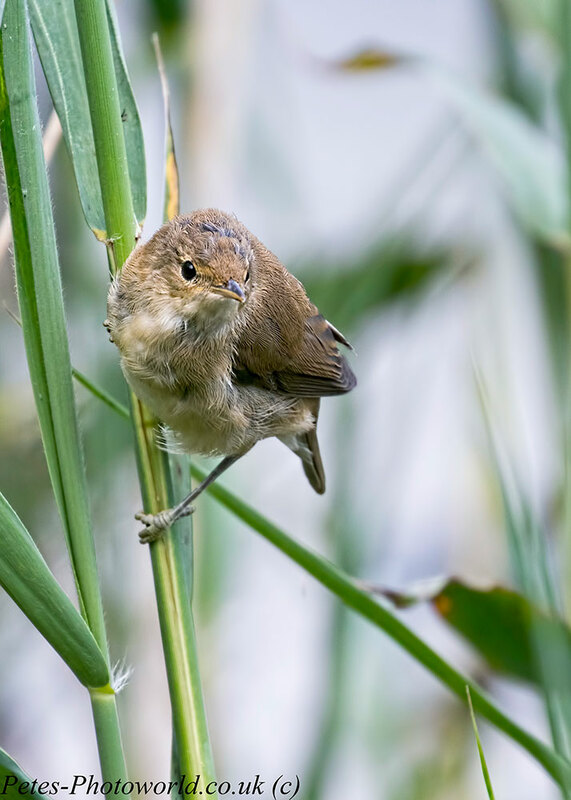 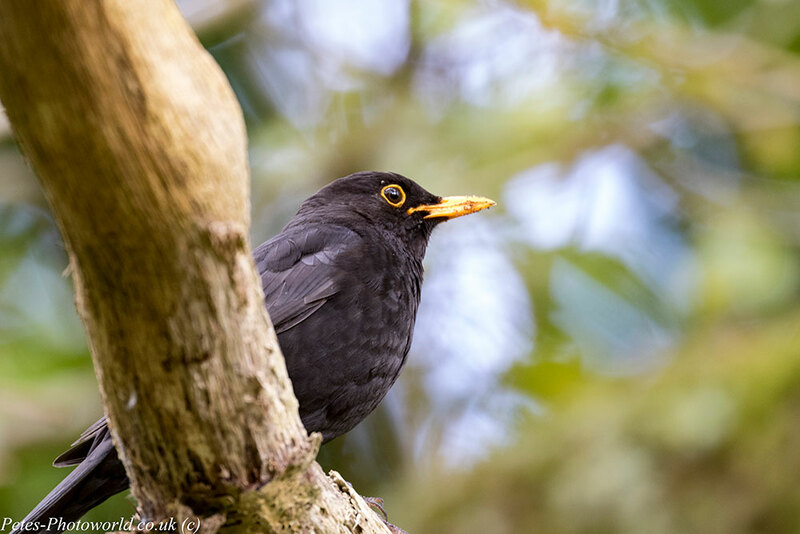 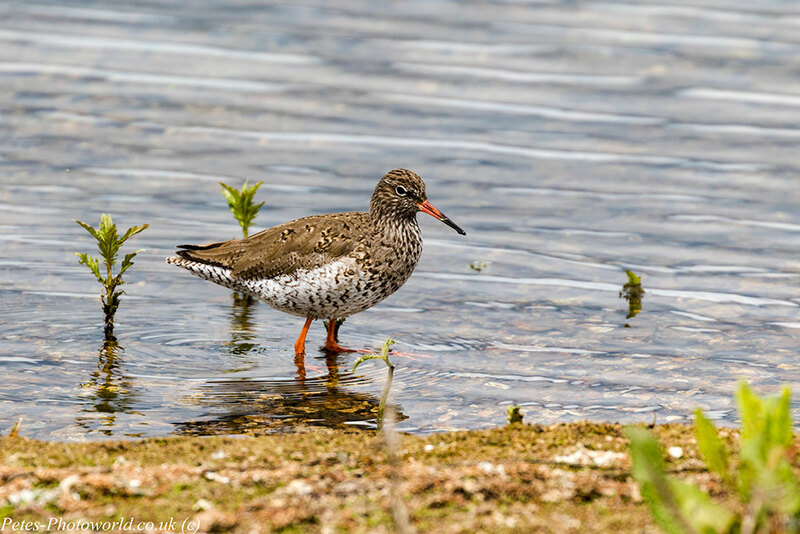 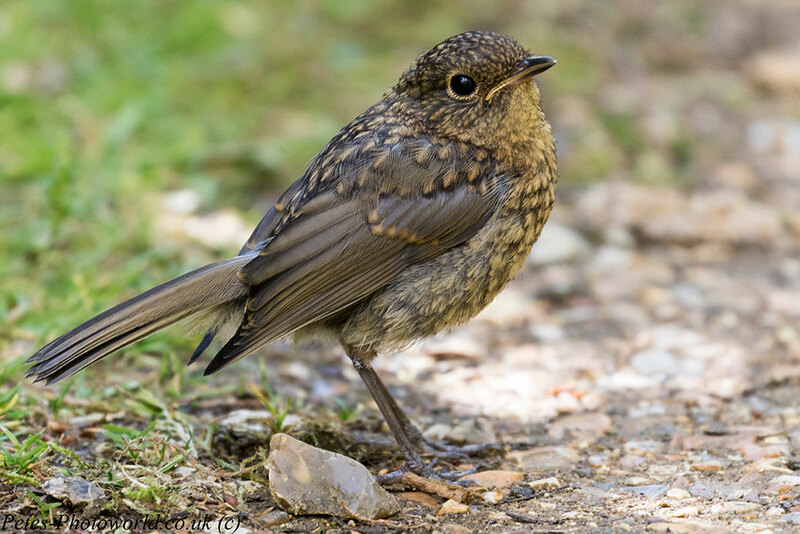 Birds can be sighted while wandering the paths to and from the hides located around the reserve, and at this time of the year you are likely to come across Blackbirds (Turdus merula), Dunnocks (Prunella modularis) and Chiffchaffs (Phylloscopus collybita) amongst others. 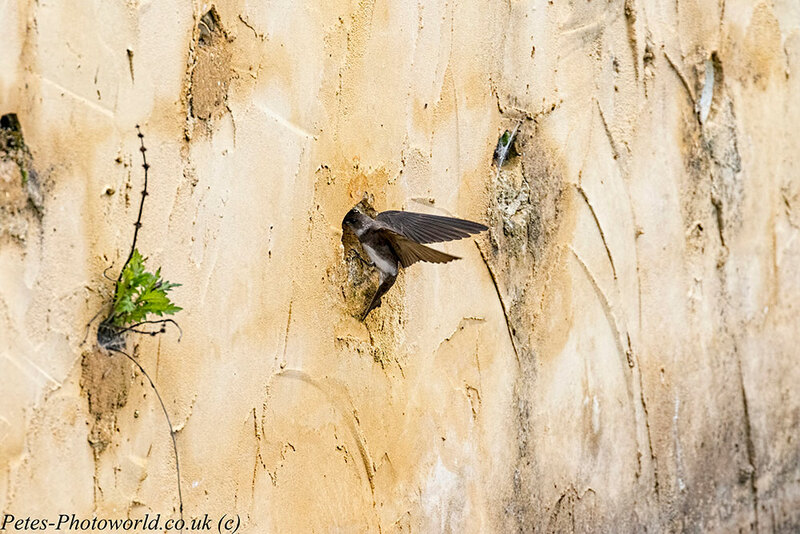 You will also find Sand Martins (Riparia Riparia) flying in and out of their nest holes in the wall just outside the Goosander Hide, and you may also be lucky enough to view the Great Crested Grebes (Podiceps cristatus) performing their mating display. 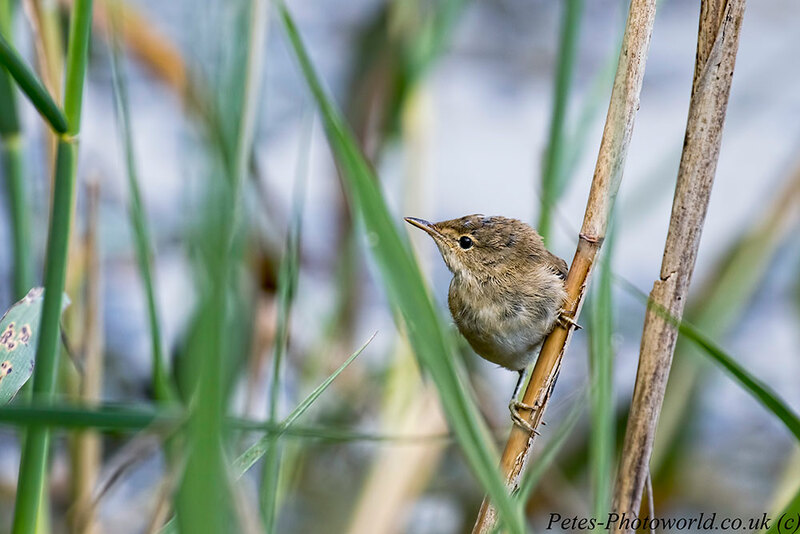 Finally you may spot the Reed Warblers (Acrocephalus scirpaceus) that flit between the reeds right in front of the Ivy South hide.